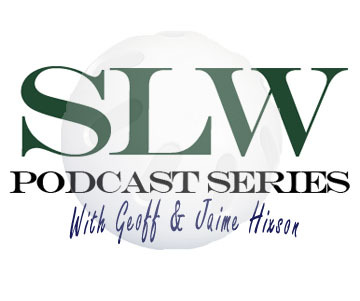 Jason Morgan & Jed Pope joined Geoff & Jaime Hixson for episode six of the 2012 podcast series recapping the 19th Annual BJA SLW Classic. 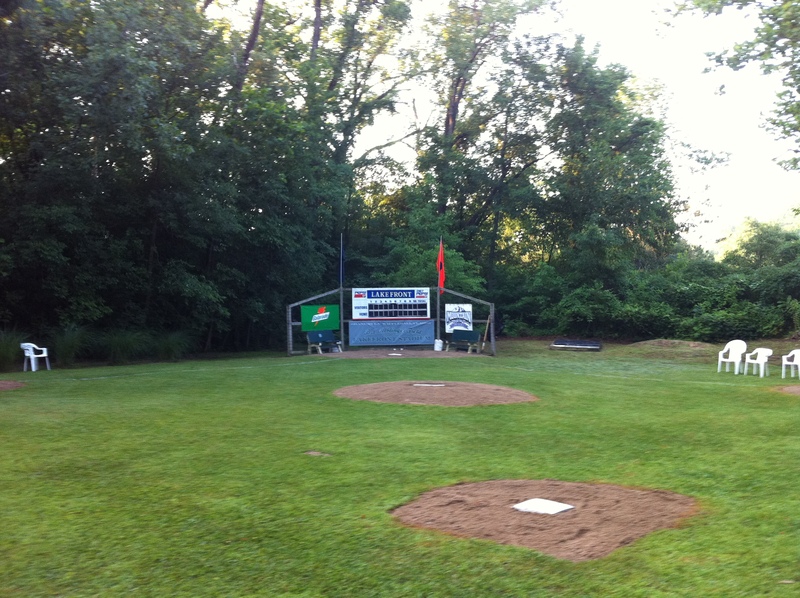 The date for the final BJA SLW Classic or Wifflegedden has been set for June 22, 2013. 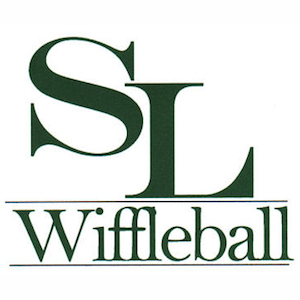 Questions for the final podcast of 2012 can be submitted to slwiffleball23@gmail.com or via the SLW social network pages (facebook & Twitter). 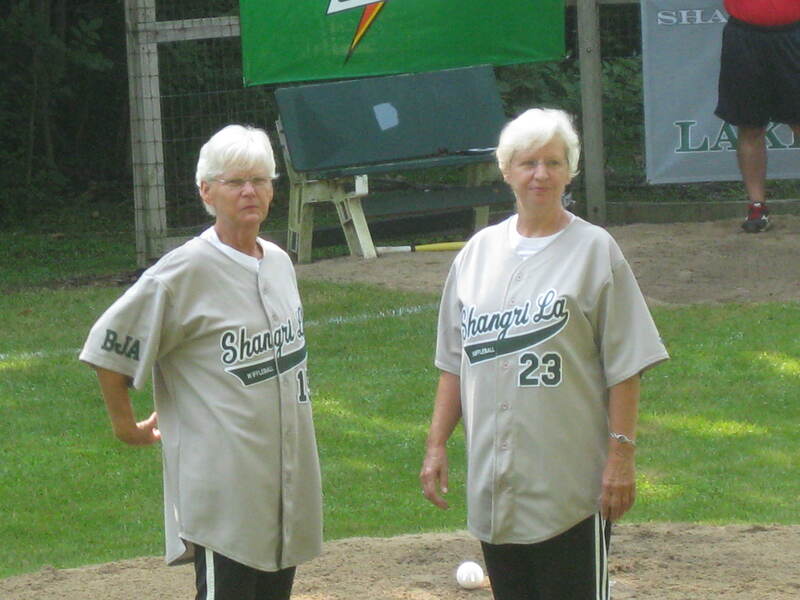 2012 SLW Champions – Wildcard, Bit$@%s! You just won the SLW Classic, what are you going to do next? Another fantastic BJA SLW Classic in the books. Congratulations again to Wildcard, Bit$&@% captained by Geoff Hixson. Hixson brought home his first SLW title in the modern era and Matt Warnes earned his second consecutive championship. 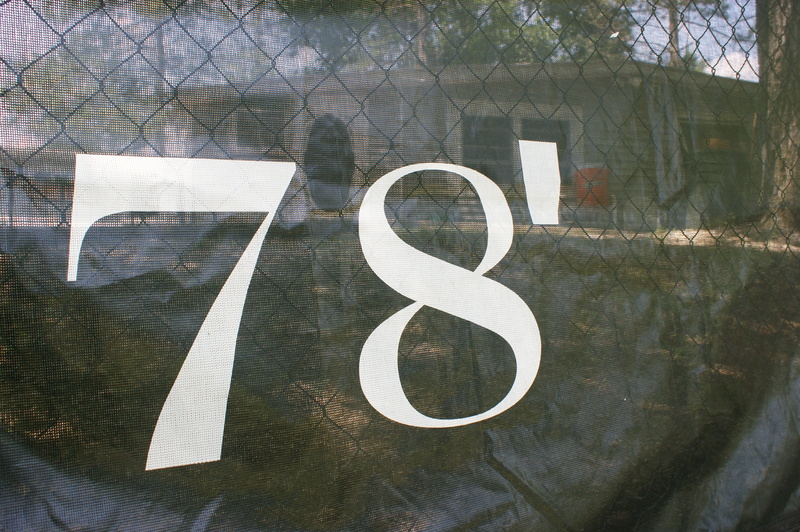 Photos, videos and stats will be uploaded in the coming weeks along with a wrap-up podcast. 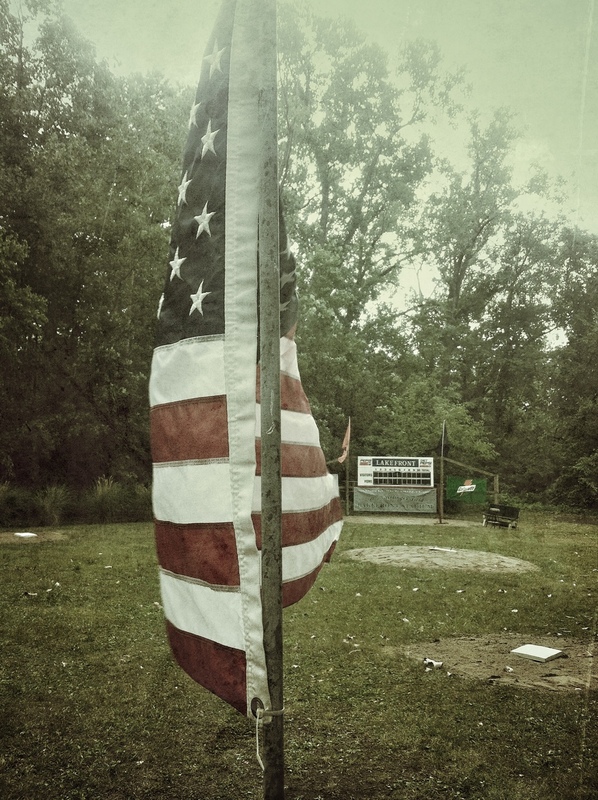 The 2013 tournament is tentatively scheduled for Saturday, June 22. 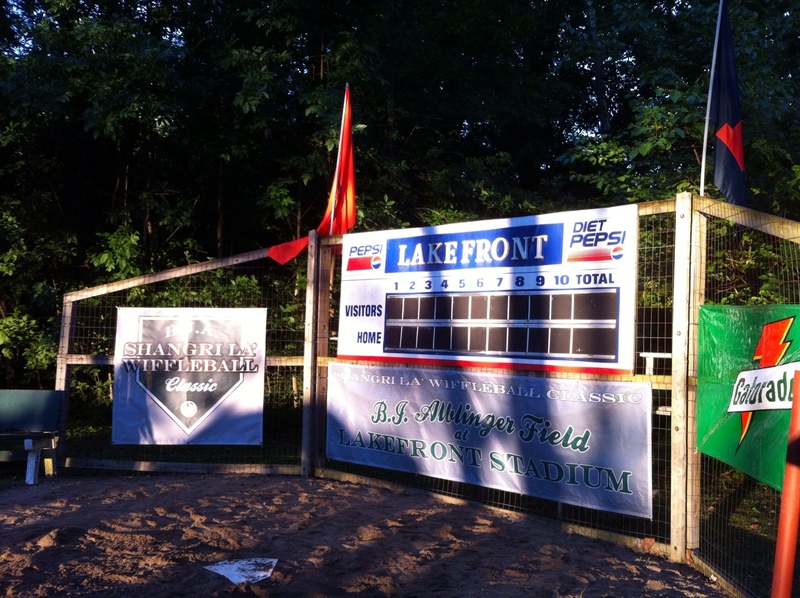 Thanks to all that made the trip to Shangri La’! Six days until arrival at Shangri La’. 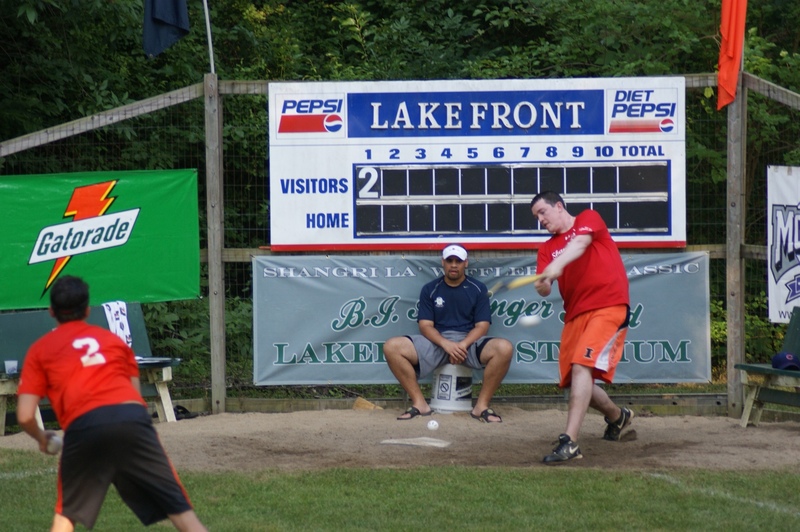 Old-Young Begins at 2 p.m., Home Run Derby at 5 p.m. followed by team announcements and dinner around 7 p.m.